A healthy mind leads to a healthy and a happy life. Simple steps to get to this place are simple; eat right, exercise and the most important of all: sleep. A good night's sleep prepares the mind for the day ahead as well as keeping good health. If you’re choosing to change your lifestyle it’s not as difficult as you think. All you need is the simple steps to changing and maintaining a healthy lifestyle to keep the body strong and healthy. We fail to take care of our diet, people think the best way to lose weight or to be healthy is to crash diet to lose those unnecessary pounds. But this is where the myth is wrong, making simple changes in your diet is the first step. A fantastic bunch of tips are offered to getting the right steps starting your healthy journey. Snacking is the number one source of adding on extra pounds, starting with cutting down on snacking between meals is crucial. The health industry is now worth millions, teaching you what snacks are good and what is bad. The advice out in magazines and the internet can be incredibly misleading. 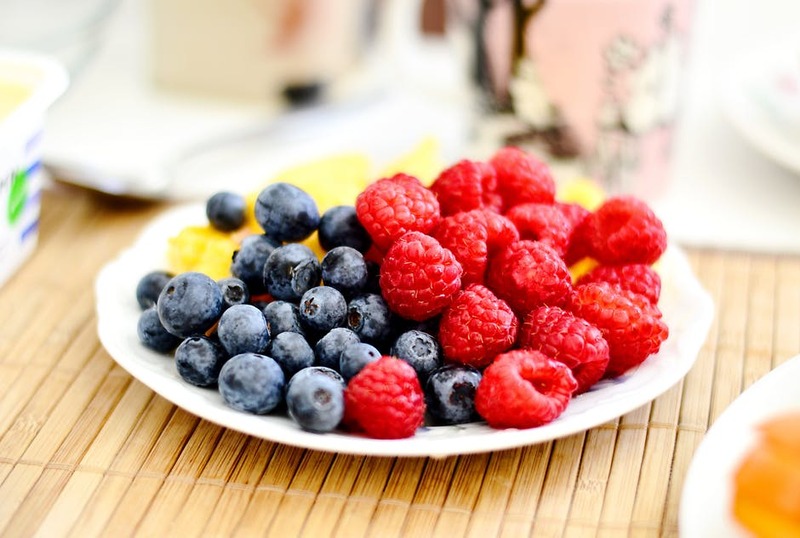 Should you be eating fruit or are breakfast bars bad. The simple terms are this, nuts and Greek yogurt are key ingredients to combine a healthy start to the day. Keeping pots of nutsor grapes around prevent from reaching for the chocolate bar. The benefits of nuts are endless, the site offers up the best and simplistic tips on what foods to eat and why? Water is not only the best thing to fill up on but also a fantastic way to clear skin, cleanse your kidneys and liver but to flush out toxins. 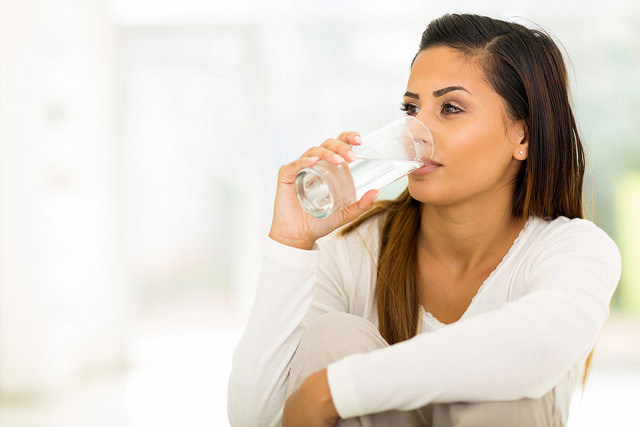 There are plenty of health benefits drinking water the advice stated through the site offers up to 10 reasons why you should be drinking and how it benefits you. Start slowly with trying to drink 1 litre a day then working your way to 2 litres. If you find drinking water boring or hard to do, the best way to get your intake is to fill a water bottle with a filter. Placing fresh fruit inside the filter allows the fruit to extract the flavors slowly into the water throughout the day. Without a good night's rest, the day ahead is already in jeopardy. Waking tired and in pain leads you to crash around 11 am and reaching for sugary snacks. 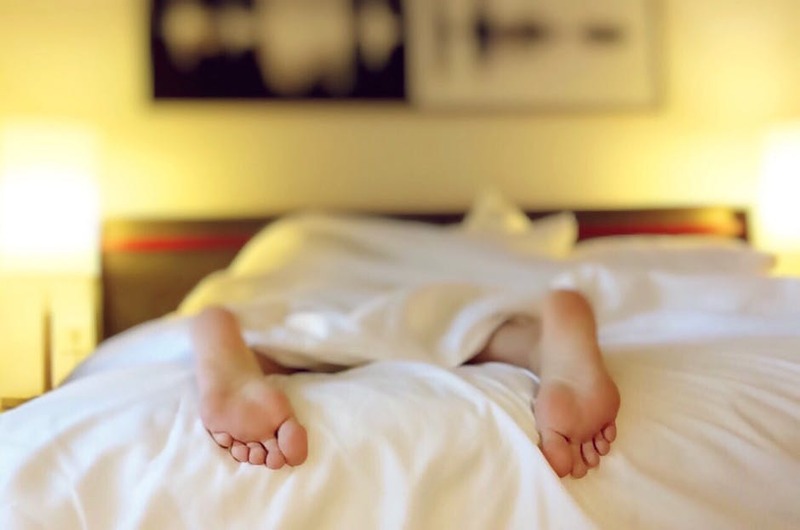 The right mattress is, of course, the obvious choice and start to have a healthy body.Most people are sleeping on the wrong mattress which increases the chance of waking up with chronic back pain. Choose mattress eliminates the issues surrounding backaches and pain, there are so many options to suit your body and sleeping positions. Hammocks can be best described as a type of comfortable sleeping or relaxing material, which can be hung between trees or poles. Katie from civilized health agreed, suggesting that a good nights rest is one of the most important factors to good internal and external health. This is something only you can do, you can read all the recipe books, purchase the workout DVDs and healthy food. But it is down to you to be your number one coach and motivator. 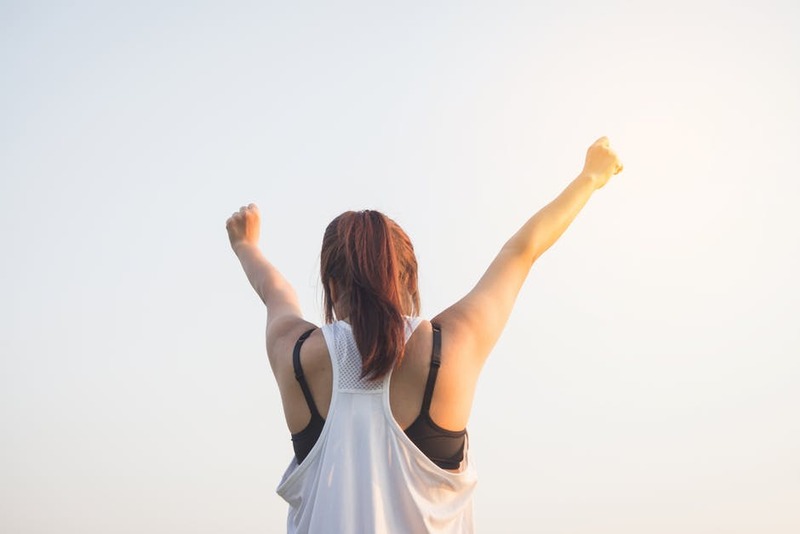 Remember why you want to reshape and be healthy.The feeling of being able to maintain your new healthy lifestyle will make you feel incredibly proud and give you boundless energy and joy. Don’t be afraid to feel overwhelmed with all the advice on the internet, don't fall victim to crash diets and celebrity crazy tips. The simple tips are stated above, gentle exercise, balanced diet, and basic health care are all that you need.